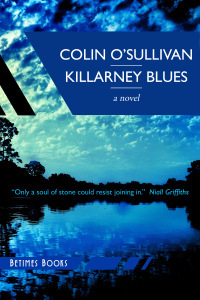 The Author of “Killarney Blues” takes time out to blog about the things that inspire him, like rock music, the blues and good books. He also riffs (and occasionally rants!) about being an Irish writer exiled in Japan. 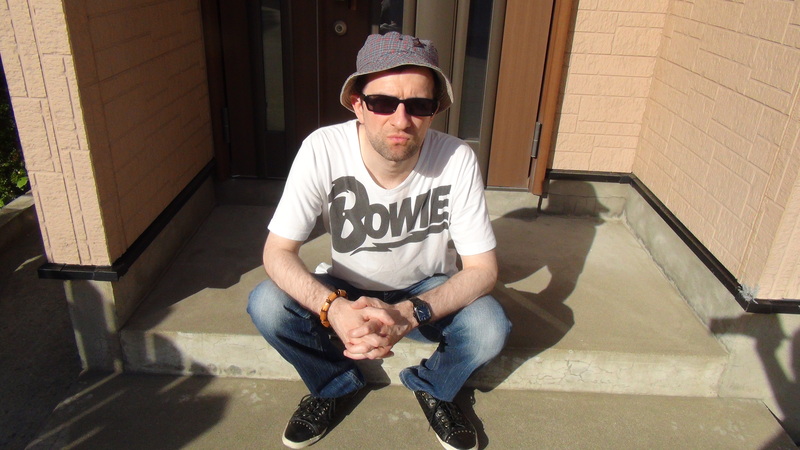 Colin O’Sullivan lives in the north of Japan and works as an English teacher. His short fiction and poetry have been published in various print and online anthologies and magazines, including A Living Word (anthology of Irish writers), Staple New Writing, The Stinging Fly, These are Our Lives and Cork Literary Review.